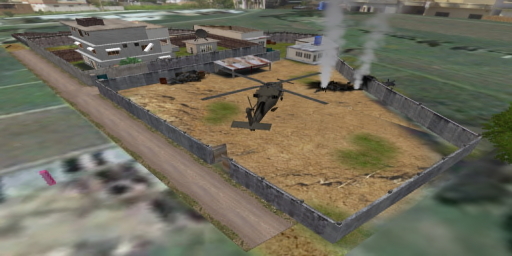 In real life, the U.S. government had concluded a years-long manhunt for the leader of al-Qaeda and architect of the Sept. 11, 2001, attacks on New York City and Washington, D.C. 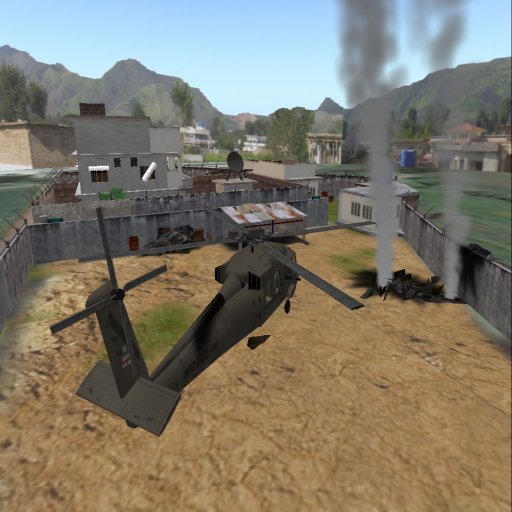 The news that perseverance had paid off and justice had been accomplished by the U.S. Navy SEALs was dramatic. 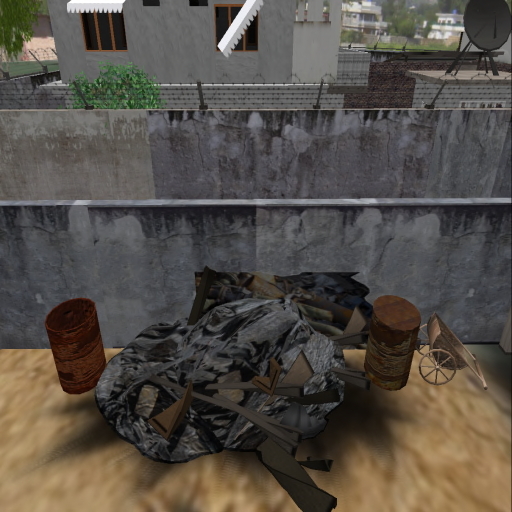 Was it a journalist’s inquisitiveness, joy over the retribution, simple morbid curiosity? 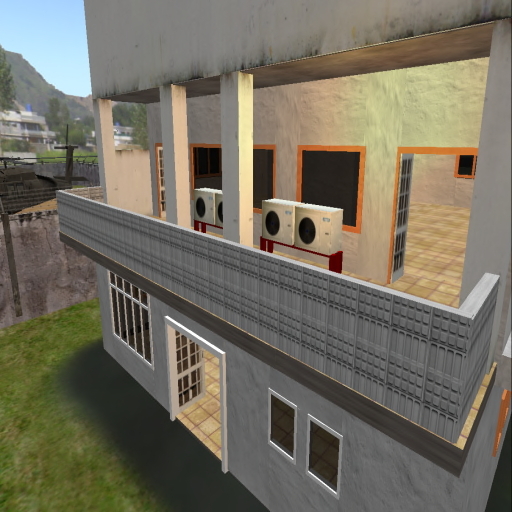 For whatever reason, I was drawn to to the virtual world recreation for a first hand look. 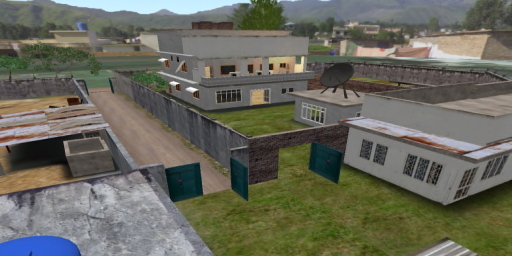 What I found there was a true-to-life recreation of bin Laden’s compound at Abbottabad. 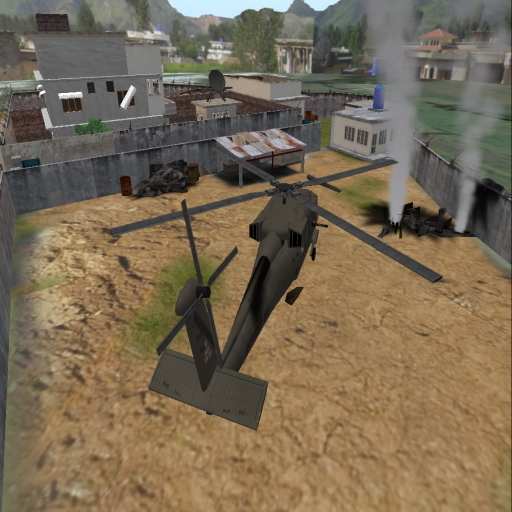 It depicted the stealth Blackhawk helicopters, including the one destroyed by SEALs after it crashed. 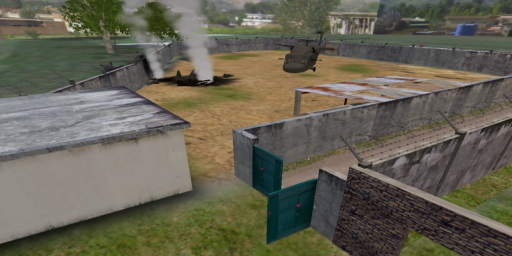 The U.S. had not warned Pakistan in advance of the raid and the helicopters were able to fly unnoticed to the compound from a base in Afghanistan. 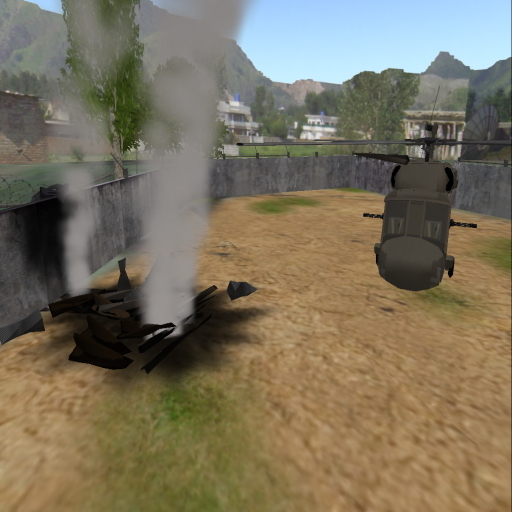 Walking around inside the house and grounds and peering inside the chopper weirded me out, gave me the willies. I expected to have to duck for cover at any moment. When a bunch of other tourists arrived, I took my notes and photos and teleported out as quickly as I could. If you are intrigued, it will be worth your time to visit. 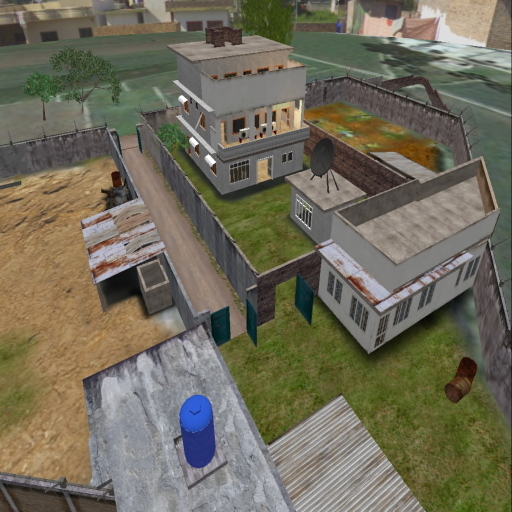 Here’s the SLURL to teleport there. 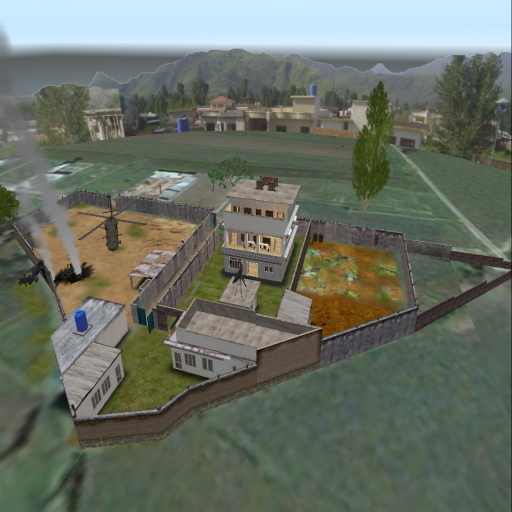 Download this PDF: How to Get Started in Second Life. See the SEAL raid at the Abbottabad compound in the Avatrian machinima. 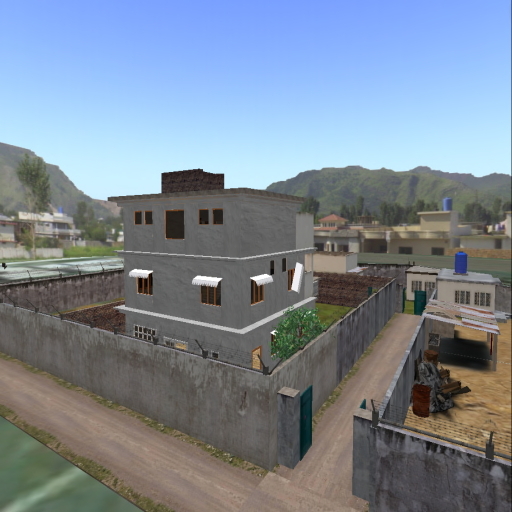 Read more about the Abbottabad replica in Second Life at the Avatrian website. 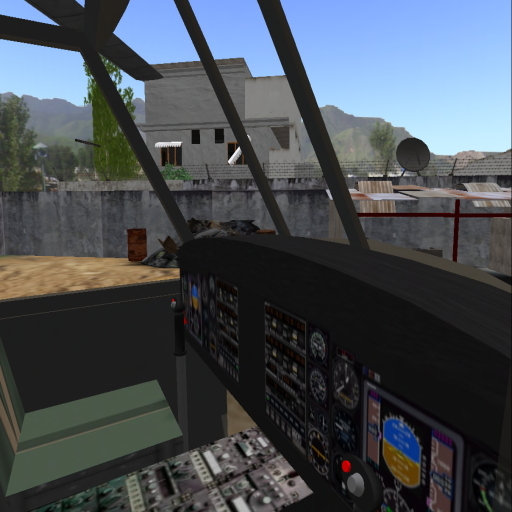 More photos can be seen at the Avatrian Flickr site. 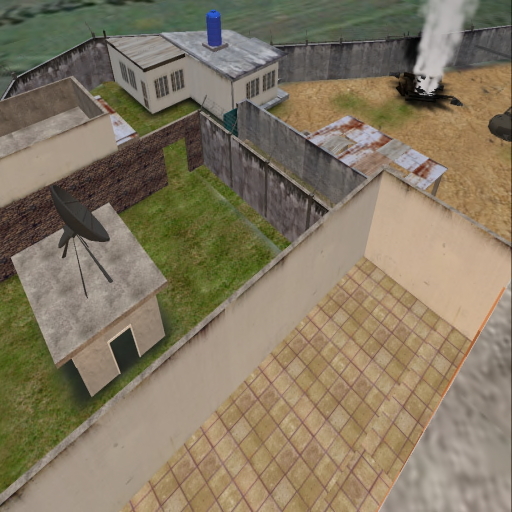 The Avatrian Studios home page. 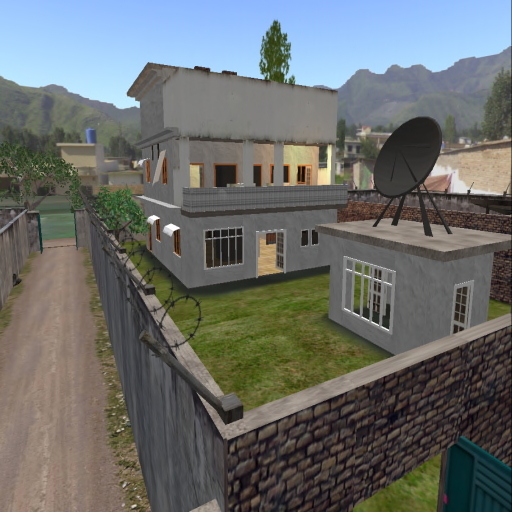 The New World Notes story on the Abbottabad Compound. 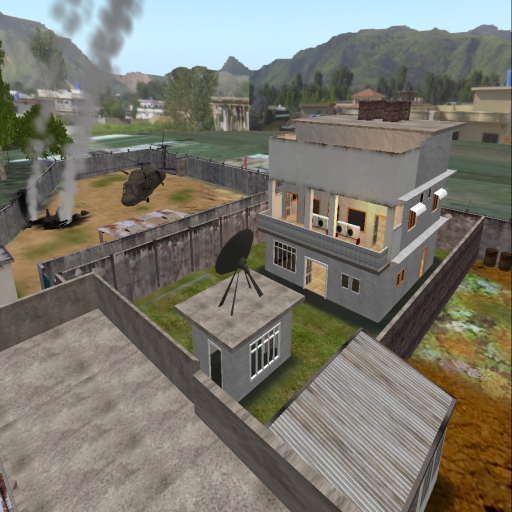 New World Notes followup on the Abbottabad machinima. New World Notes comment on news re-creations in Second Life. 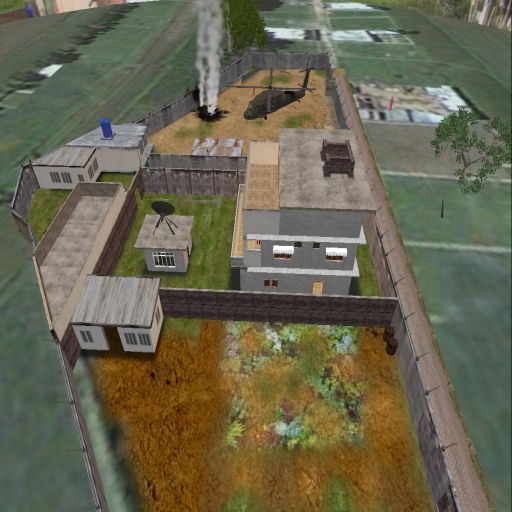 This entry was posted on Sunday, May 15th, 2011 at 2:33 pm and is filed under culture, exploration, media, public life, Second Life, SecondLife, SL, society, travel, Uncategorized. You can follow any responses to this entry through the RSS 2.0 feed. You can leave a response, or trackback from your own site. yikes. This looks like a great job on the sim. Thanks for going so I don’t have to.